This year Collins Dictionary named ‘single-use’ the word of the year. This is a promising reflection of the increasing global conscience surrounding our impact on the environment. By making small changes we can have less of a ‘throw away’ mentality and make choices that have a positive impact. 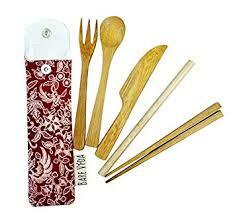 Bare Vida’s ethically-sourced bamboo cutlery set makes a great gift and helps to reduce single-use plastic cutlery. It’s easily carried, and you can reuse them time and time again. 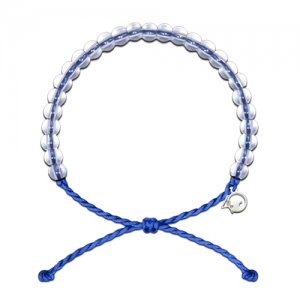 Sign up to HelloGrads to receive a 15% discount on Bare Vida products. To sign up, scroll to the bottom of the page and click the pink button saying ‘Get Involved’. The 4Ocean bracelets are made from 100% recycled material. They are a great stocking filler and even better… every time a purchase is made, 4Ocean remove a pound of rubbish from the ocean, protecting marine life 🐳🐠🦀and preserving our oceans and coastlines. In less than 2 years, 4Ocean has removed 2,296,852 pounds of rubbish! Find out more about the work they are doing here. 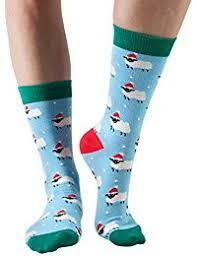 Made from sustainably sourced materials (including 40% bamboo) these fun Christmas socks will keep your feet warm and cosy all day long! Bamboo possesses anti-bacterial and anti-fungal properties too, so you can keep your dad’s feet fresh throughout the day… phew! Buy them online at our favourite ethical shop Sancho’s – providing more options for conscious customers looking to make a positive change. Choose Chilly’s reusable bottles for a wide range of vibrant designs and colours, from matte black to avocado 🥑 print. 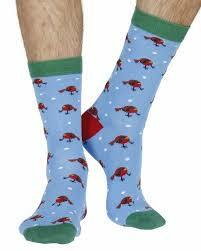 They look great, help reduce plastic pollution, and there’s a design to suit every member of the family. Chilly’s have recently partnered with non-profit City to Sea, on their award-winning campaign Refill. Buy their collaboration bottle here. For every bottle purchased, they give £10 to City to Sea to help them continue their work protecting our oceans. No more cling film on your leftovers! 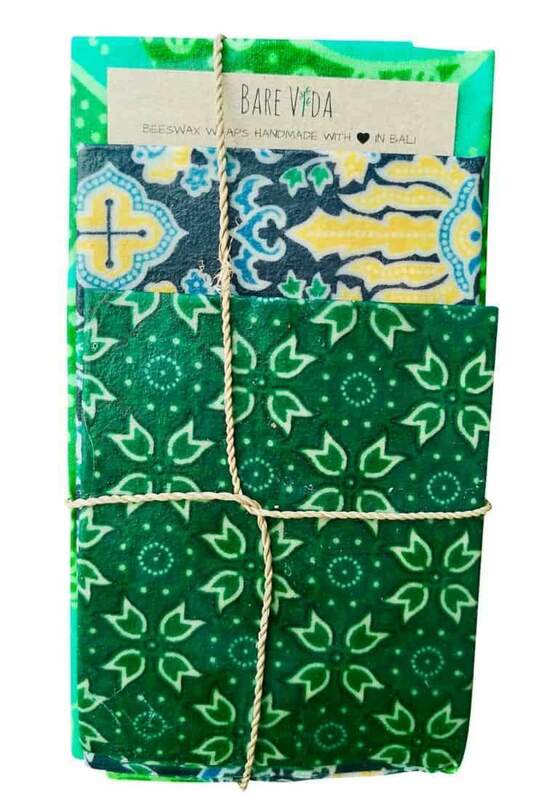 These beeswax wraps (another delight from Bare Vida) are a great natural alternative to plastic wrap for food storage. 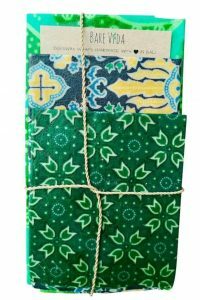 They are made from Indonesian beeswax, cotton and coconut oil, and come in a variety of unique Bali batik patterns. 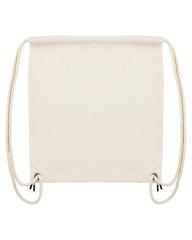 They are washable, reusable and compostable – perfect to store treats. Nutty, creamy, and packed with goodness, these Shea butter treats make a great stocking filler. Enriched with naturally nourishing, handcrafted Community Trade Shea butter from Ghana, they are ideal for dry skin in the cold winter months. The Body Shop has always been at the forefront of natural, eco-friendly beauty and continuously develops initiatives to support sustainability. Every purchase made will help protect and re-wild over 10 million square metres of forest in England and Armenia as part of their World Bio-Bridges Mission. Coffee lover? 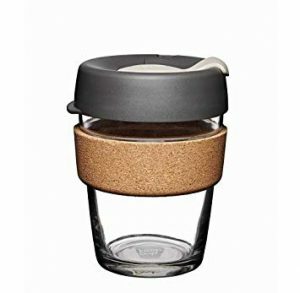 If you haven’t already, put a reusable coffee cup on your wish list. Born in Melbourne, Australia (famous for its delicious coffee) KeepCup is helping to persuade the world to ditch takeaway coffee cups… hoorah! They come in a variety of colours and sizes, so take your pick. 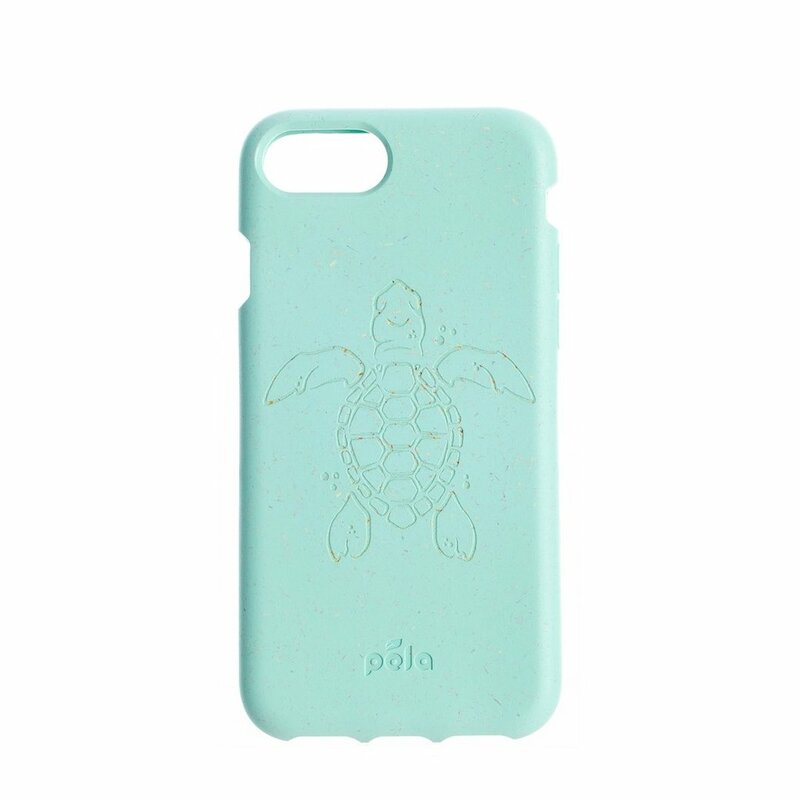 Protect your phone and the planet… these cases are made from plant-based materials. It’s a zero-waste product and will degrade in any composting environment. Pela creates cases for iPhone and Android, committed to using existing technology to make everyday waste-free items the norm. 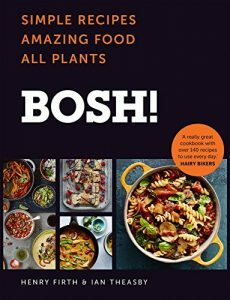 Got a friend who loves being in the kitchen? Cooking meat-free one day a week could make a great new challenge, plus it’s great for your health and has a positive impact on the environment #MeatFreeMonday. 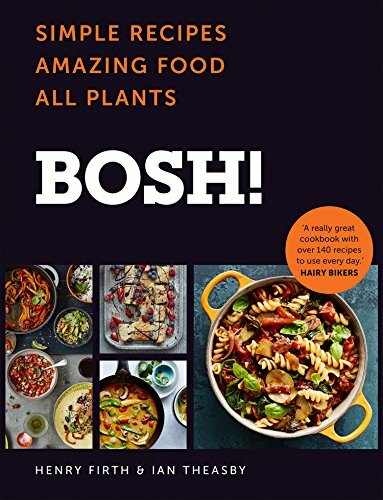 With this vegan cookbook (filled with fresh & easy recipes) you can’t really go wrong.